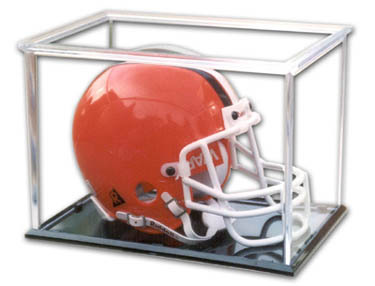 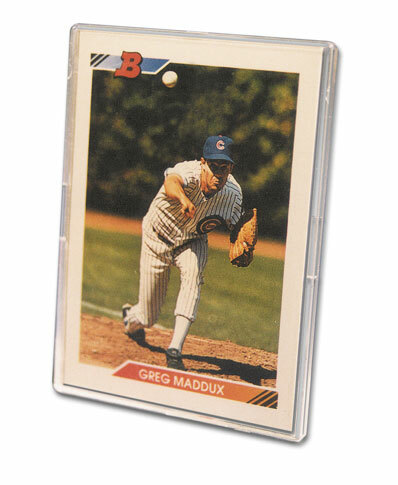 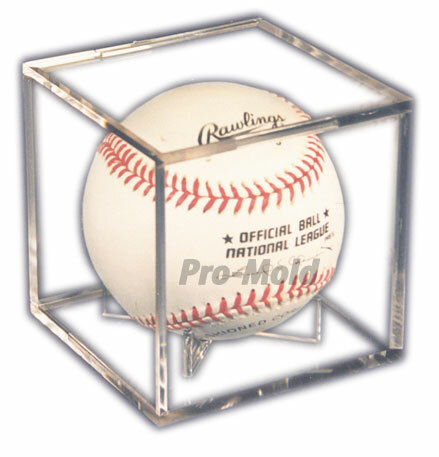 The "Cadillac" holder of the Pro-Mold Line of card holders. 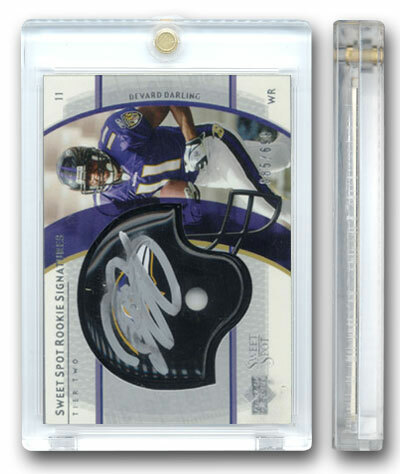 It features arrowhead recessed corners that keep the card's corners from getting touched and damaged. 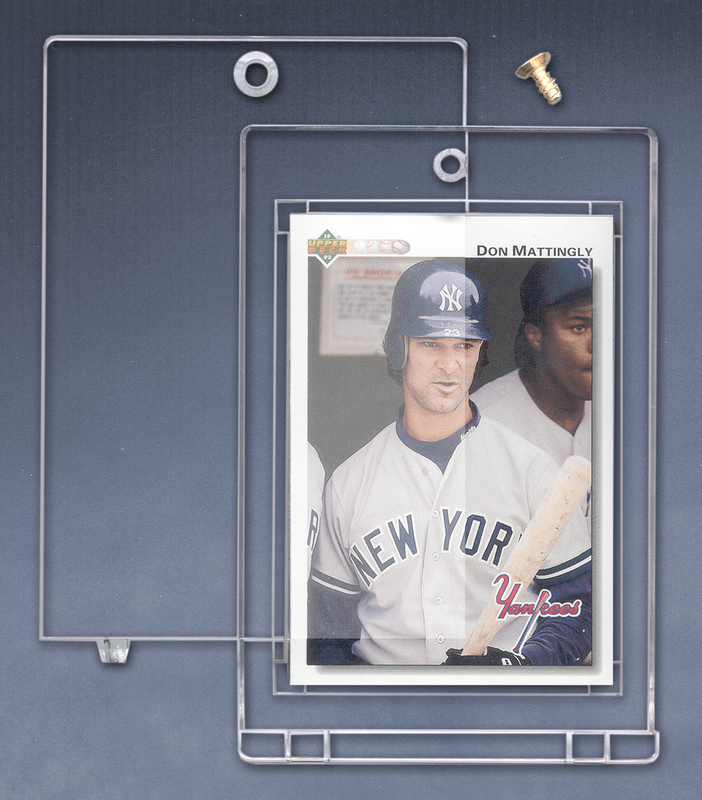 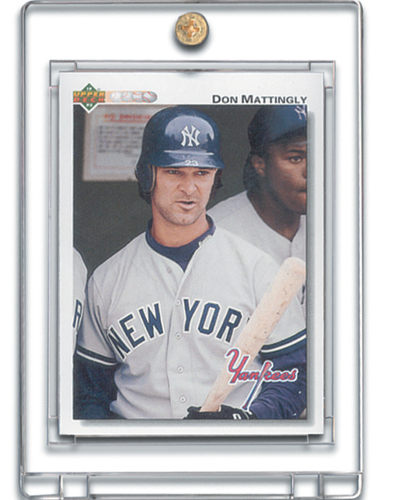 This baseball card display case is basically an oversized regular one screw screwdown (about twice as thick).